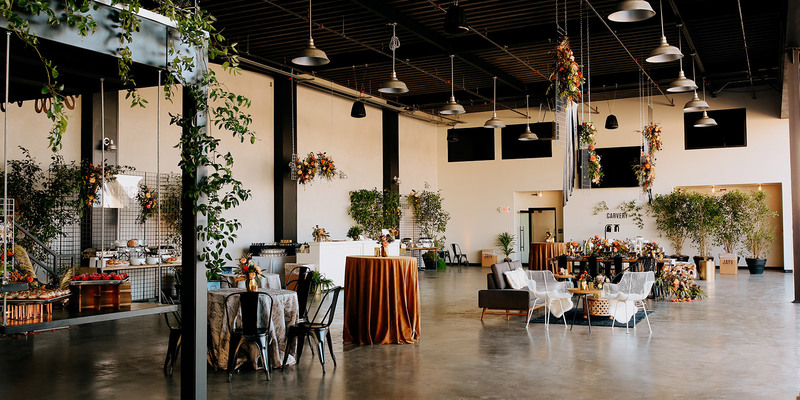 Hangar 21 is one of Southern California’s newest wedding and event space. With a large open floor plan & versatile indoor and outdoor entertaining options. Hangar 21 provides the ultimate canvas to create the wedding or event you’ve always dreamed of. Impress your guests with a grand entrance in a helicopter- and even a ride of their own! We offer flexible and affordable options to suit a variety of needs at any budget- there is no event too big or too small. With up to 50,000 square feet of space, the entire property can accommodate up to 1200 guests. From weddings and corporate events, to birthdays and dinner parties– come celebrate at Hangar 21 South.